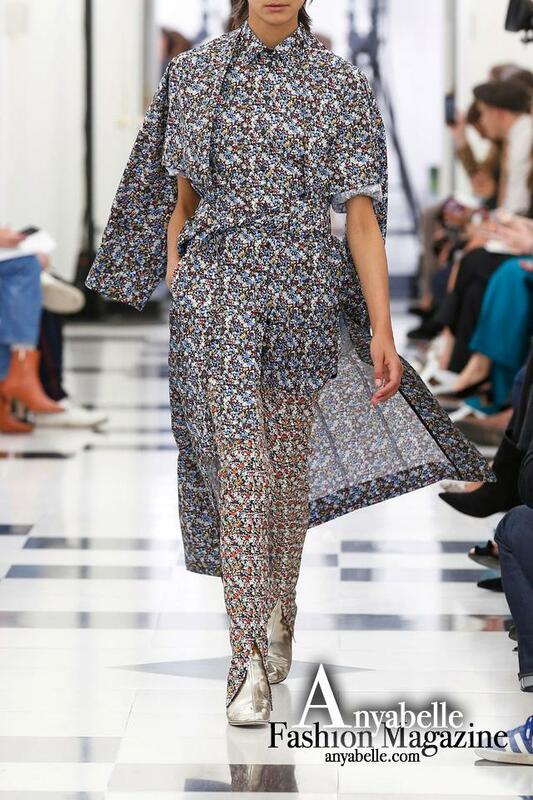 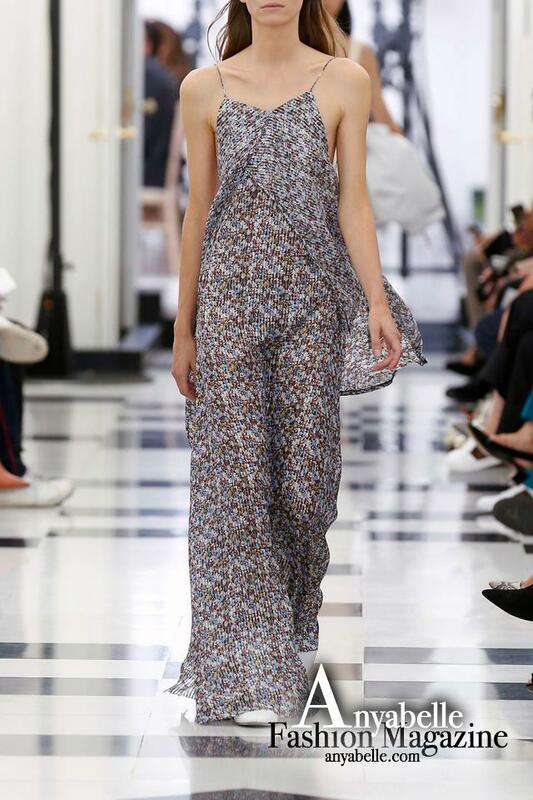 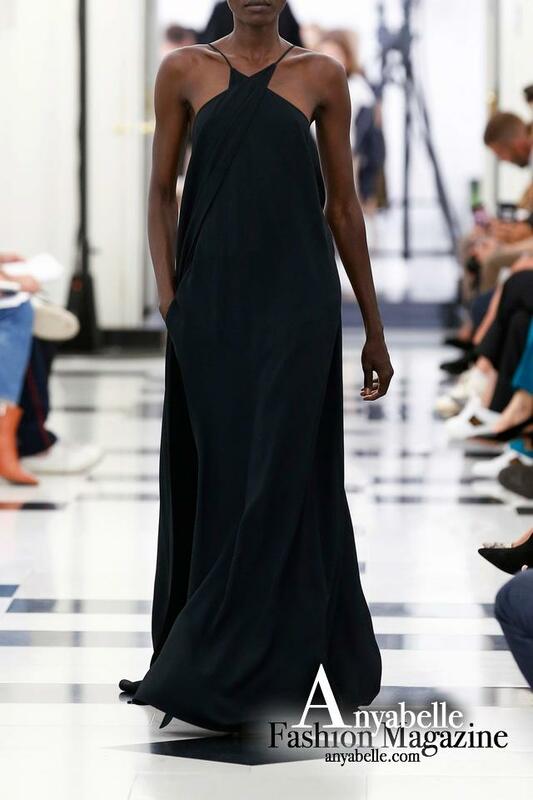 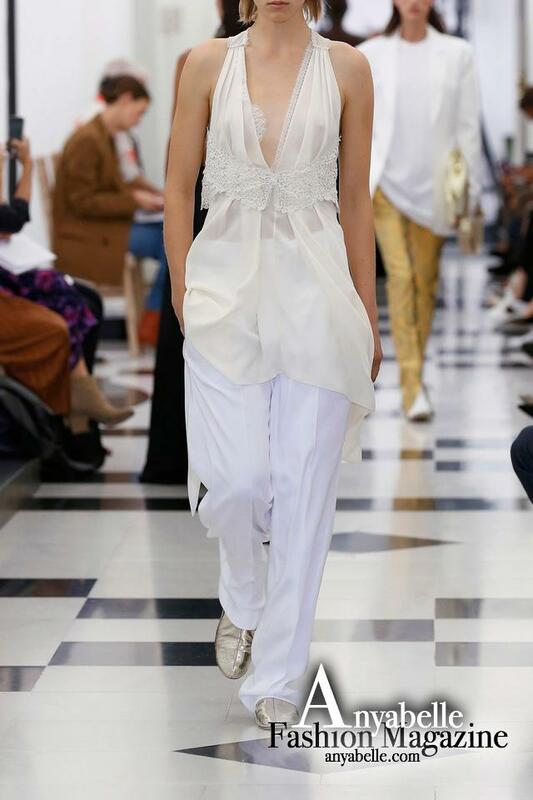 The Victoria Beckham Spring/Summer 2019 ready to wear collection was presented during London Fashion Week on Sunday 16th September 2018. 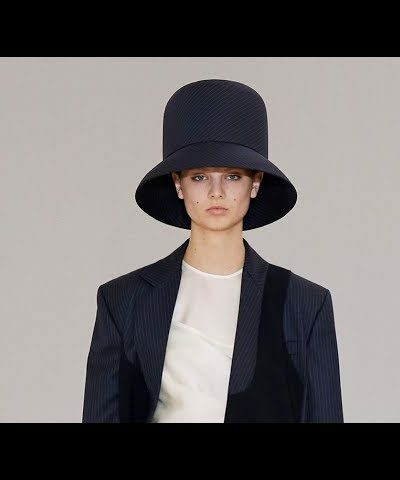 Spring Summer 2019 marks Victoria Beckham brand’s first decade. 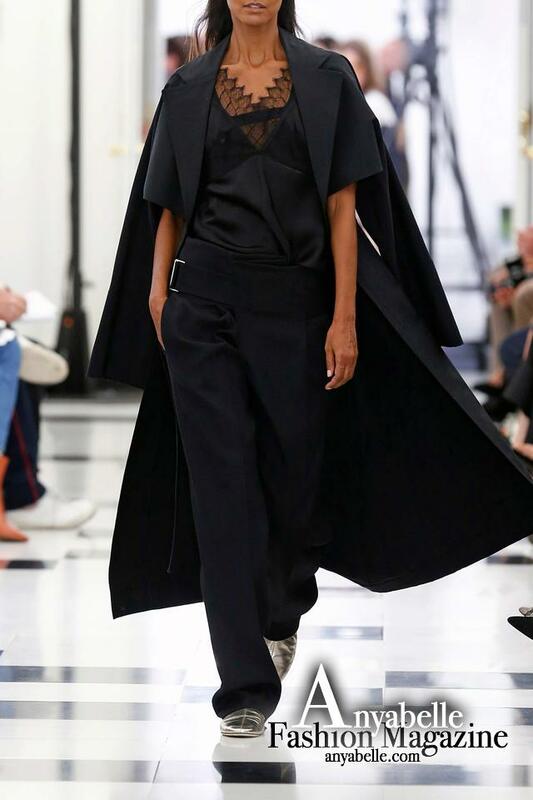 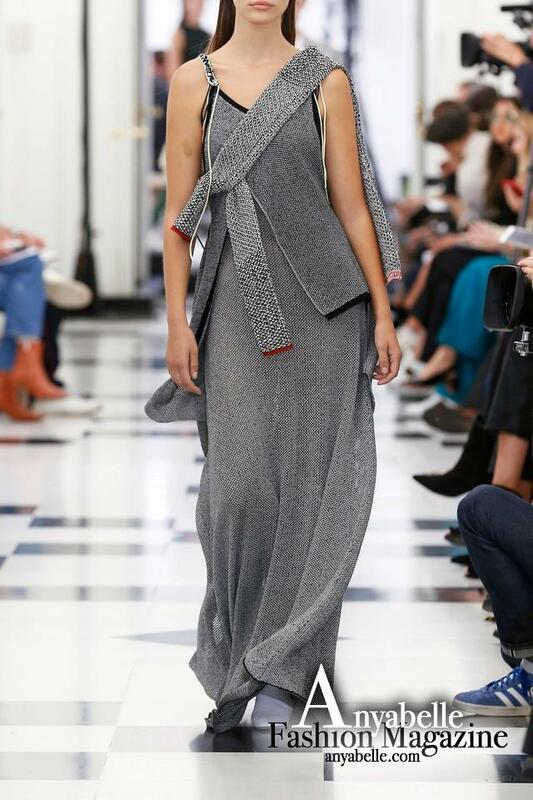 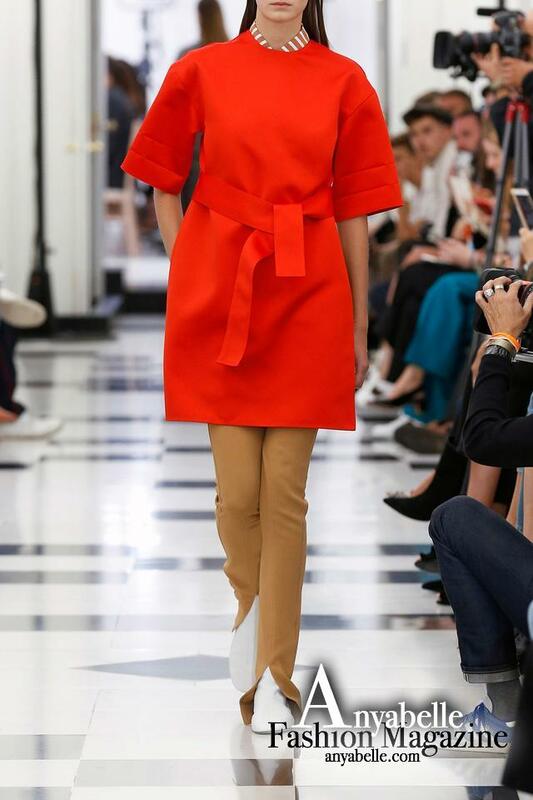 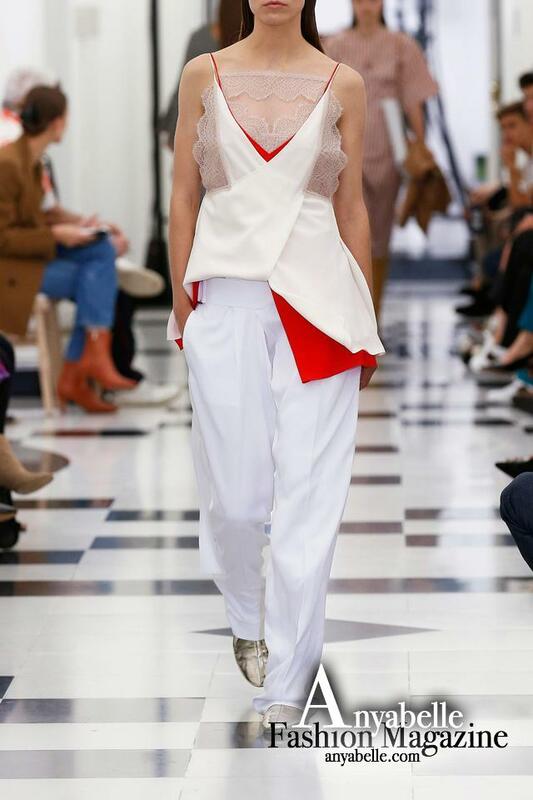 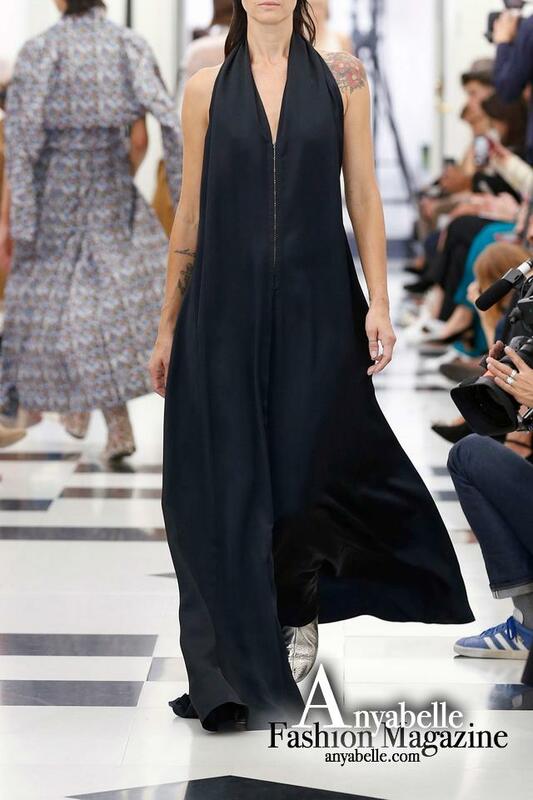 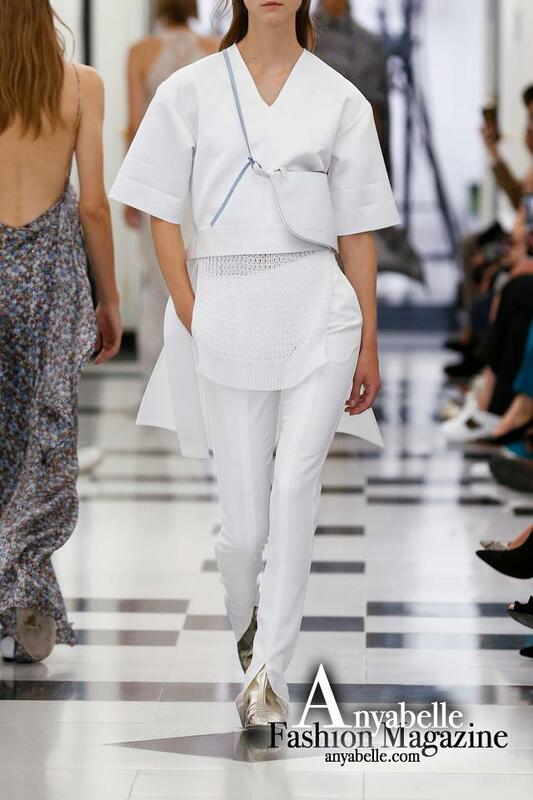 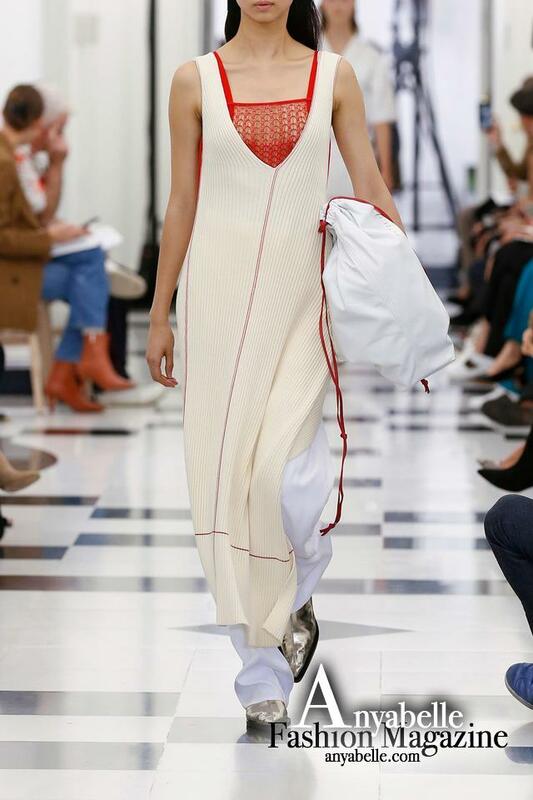 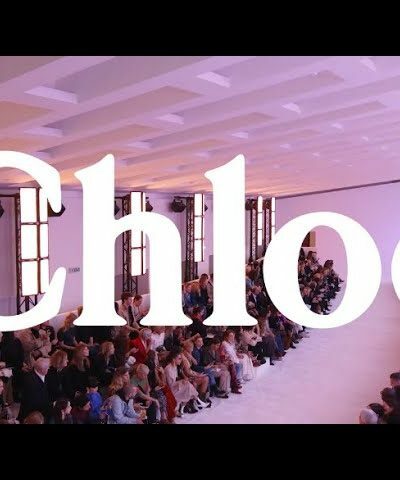 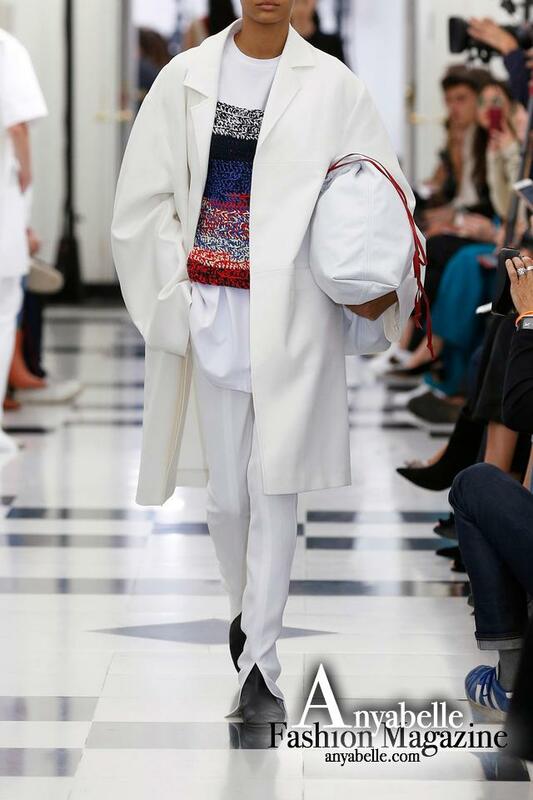 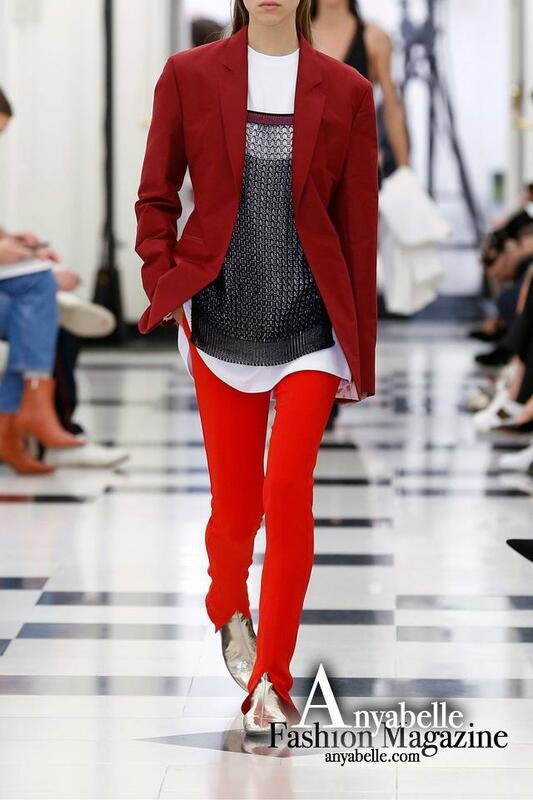 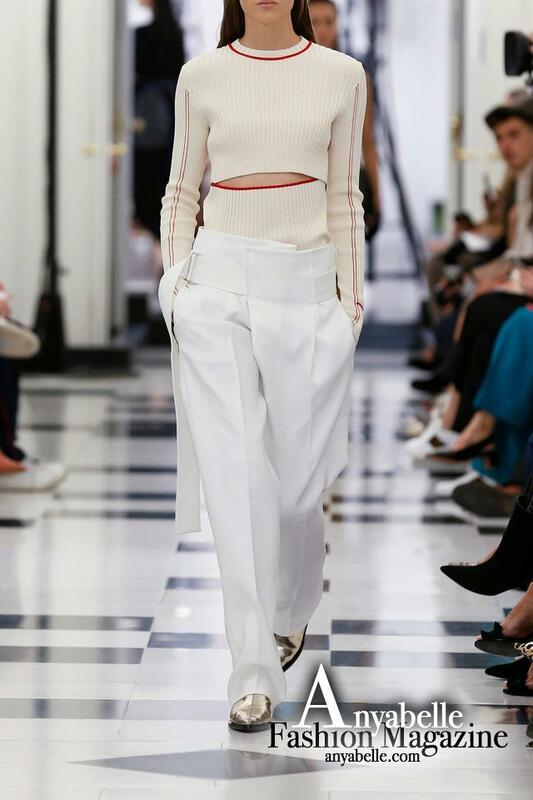 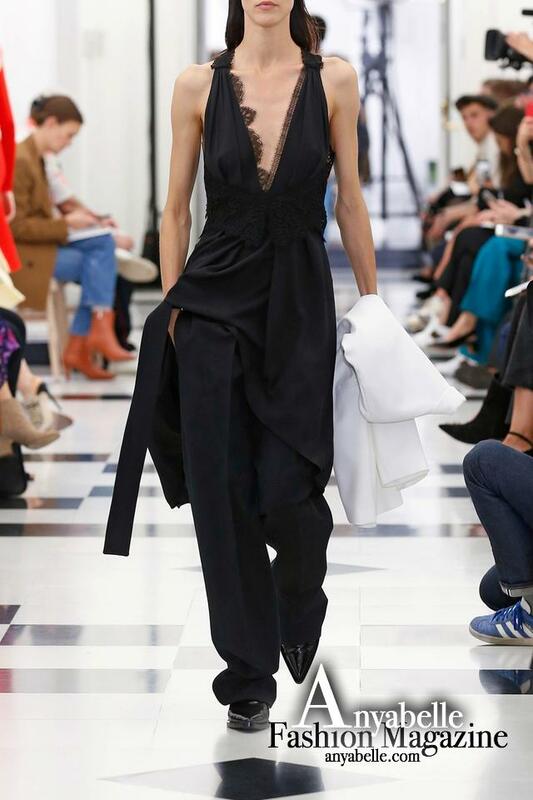 This is the Victoria Beckham brand’s first show in London. 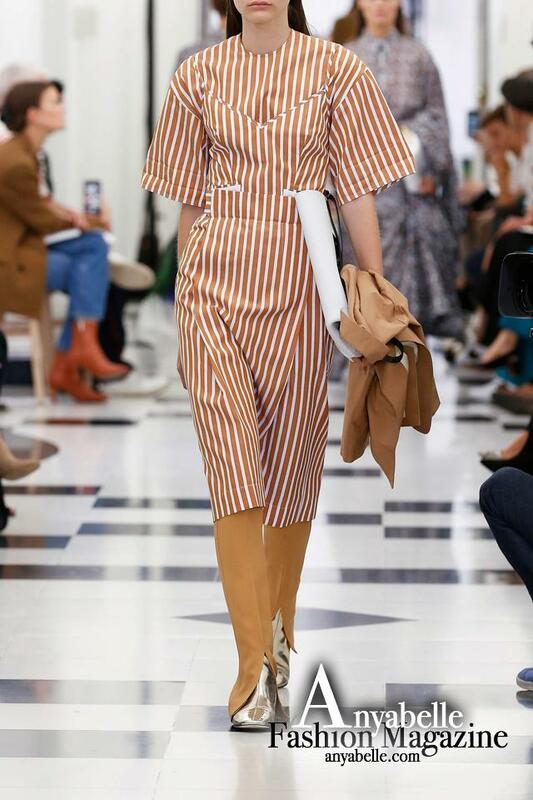 The collection presented looks back, but also forward – it explores the codes of the brand, the identity Victoria Beckham brand has built up over the ten years since the first show. 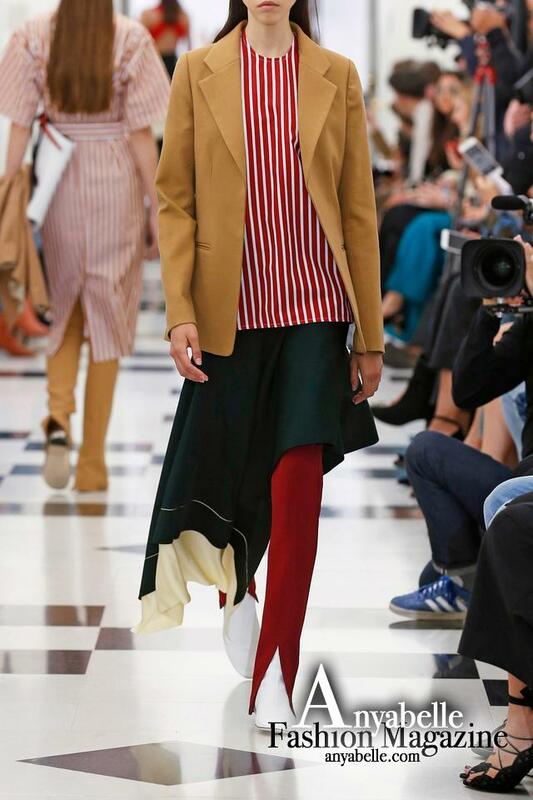 Fluid lines, a mix of masculine and feminine print and an arresting mix of unusual colours – these are Victoria Beckham brand codes. 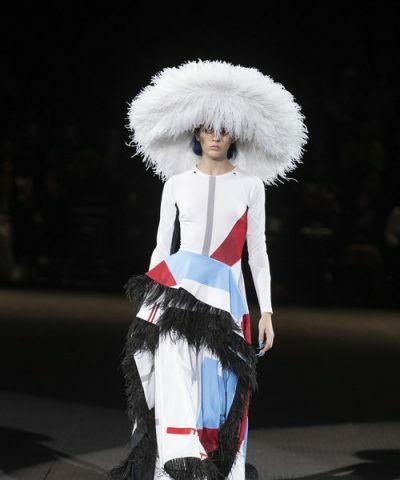 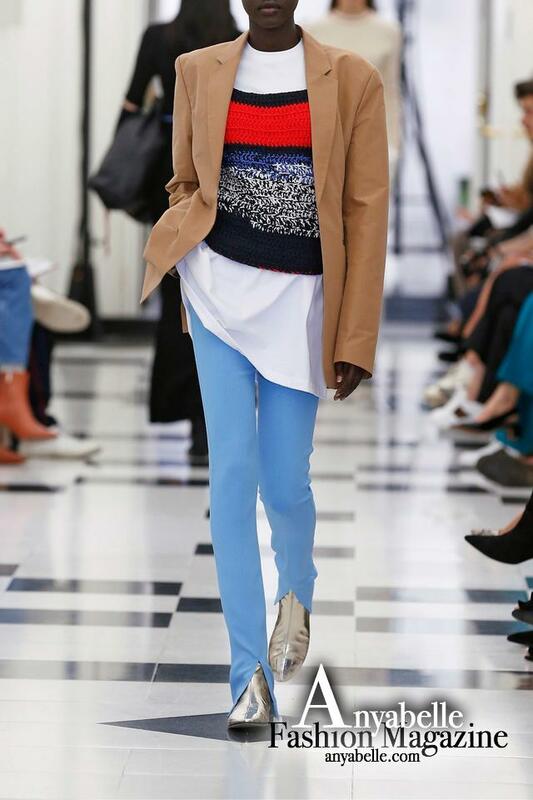 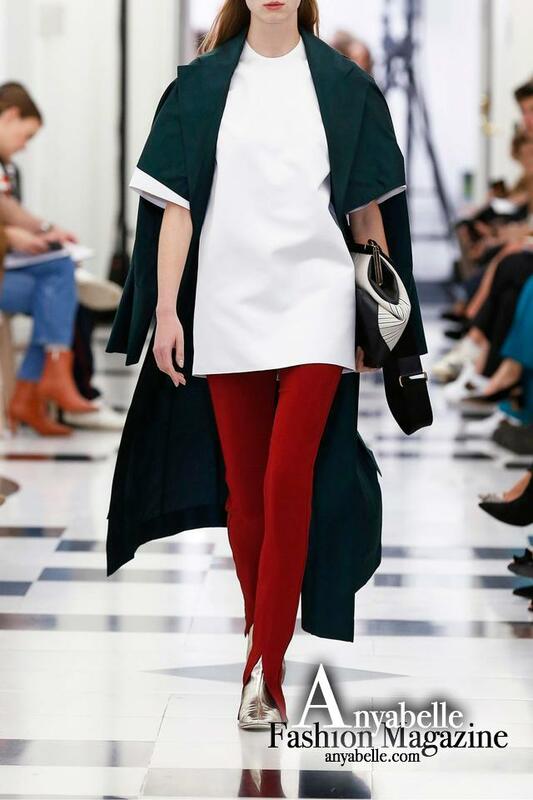 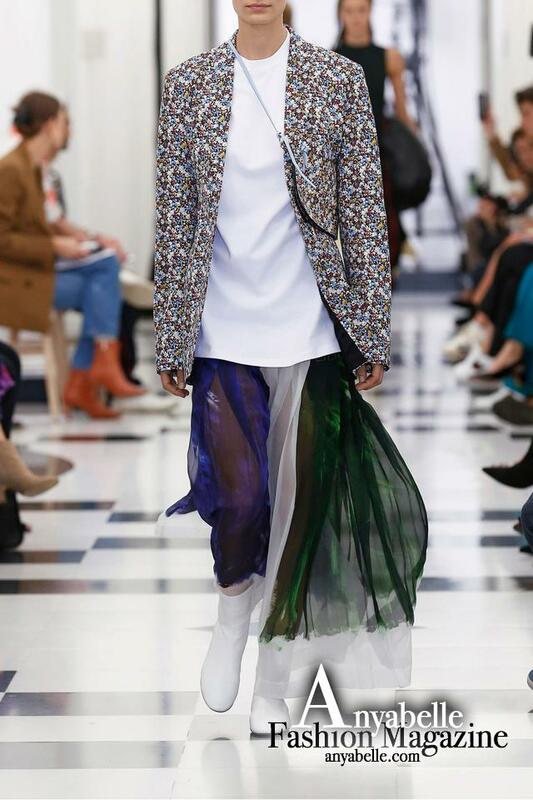 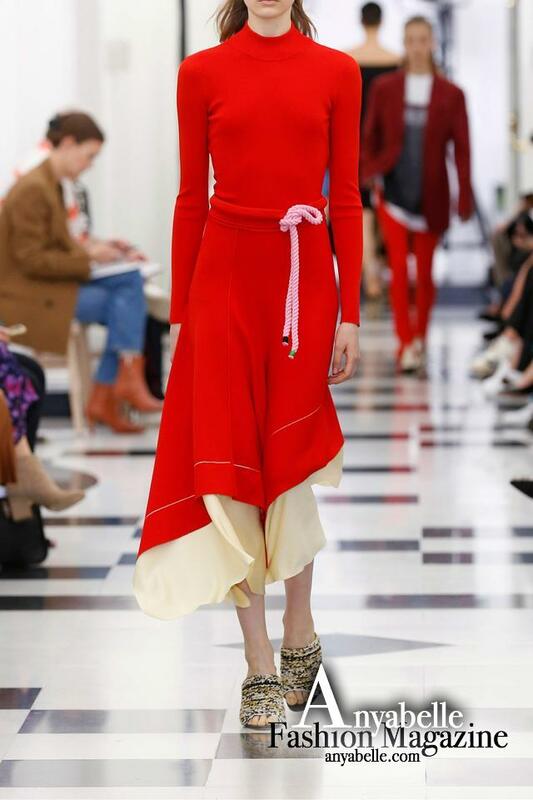 It’s also a collection about choice – there are slender and wide trousers, midi and full-length skirts, eased shapes and fitted forms. 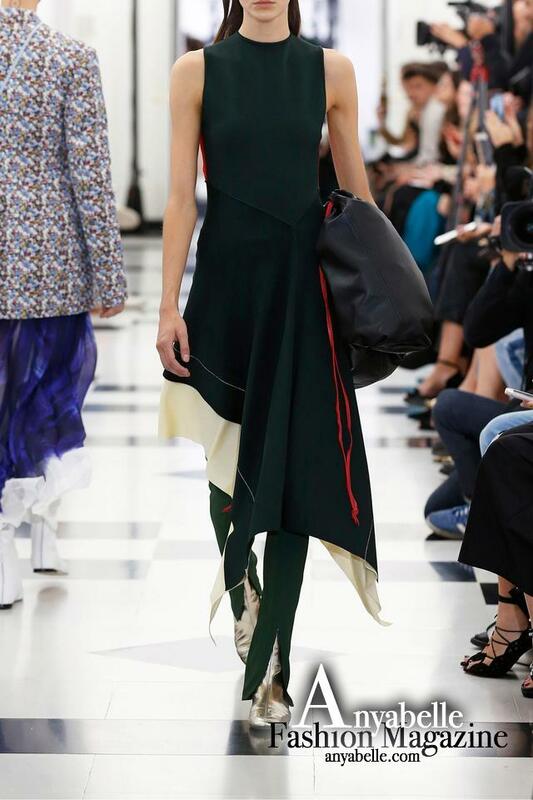 Brocade and satin, tailoring and fluidity. 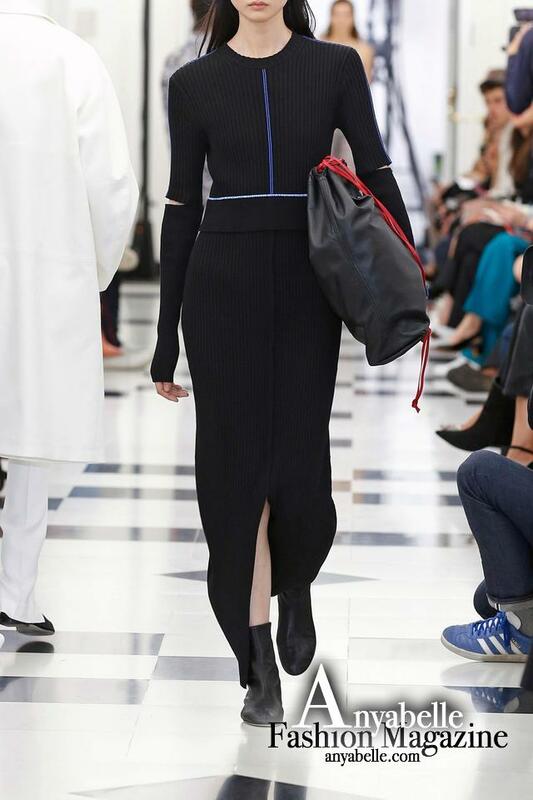 There’s a lightness throughout that feels modern. 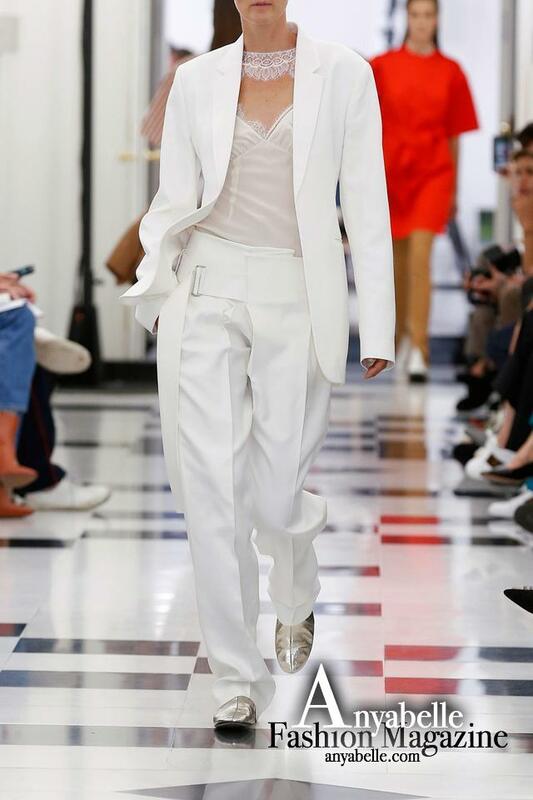 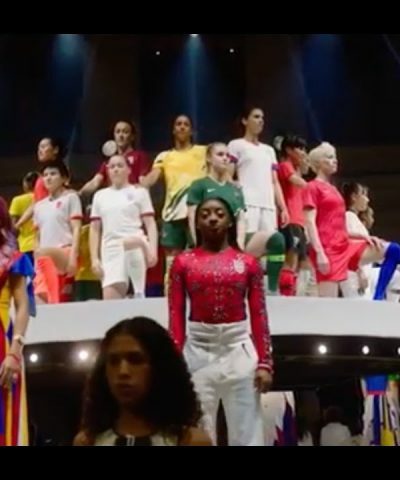 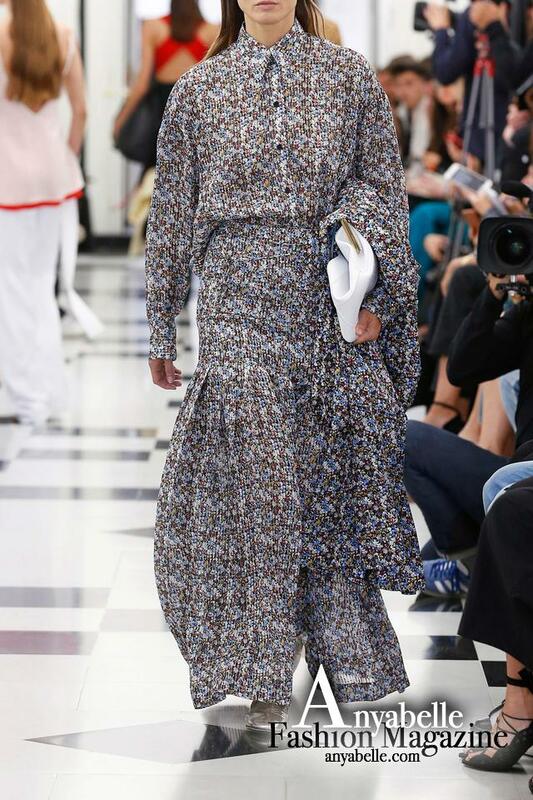 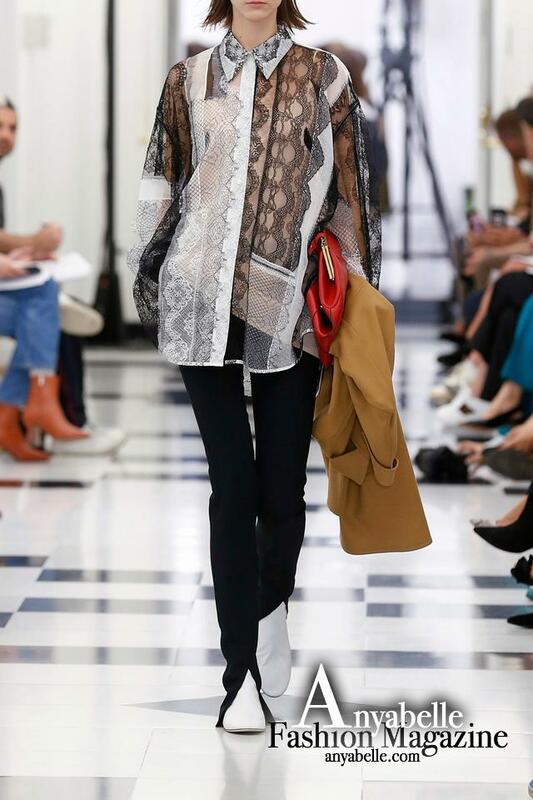 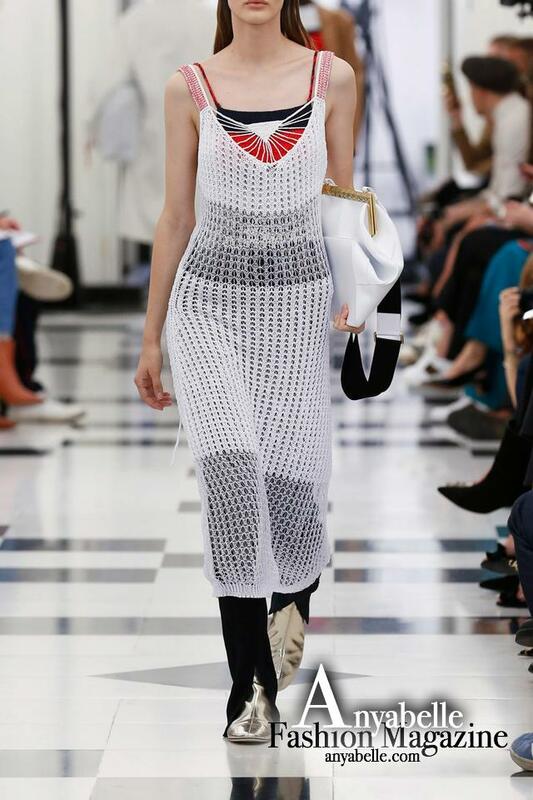 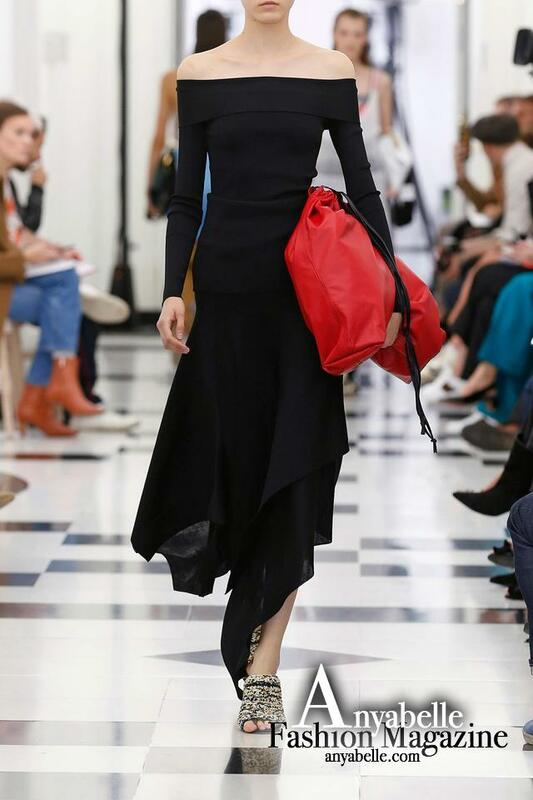 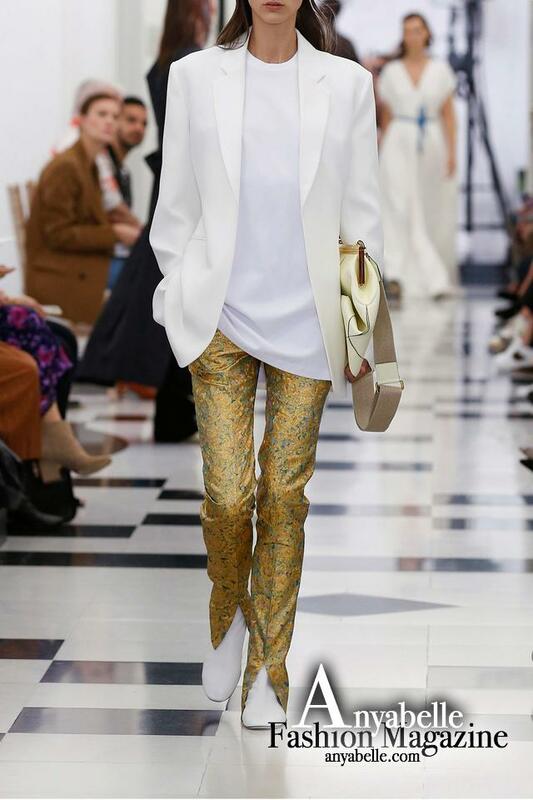 It’s about dressing not Victoria Beckham brand’s woman, but Victoria Beckham brand’s women – reflected in cast this season, as well as embedded in the clothes. 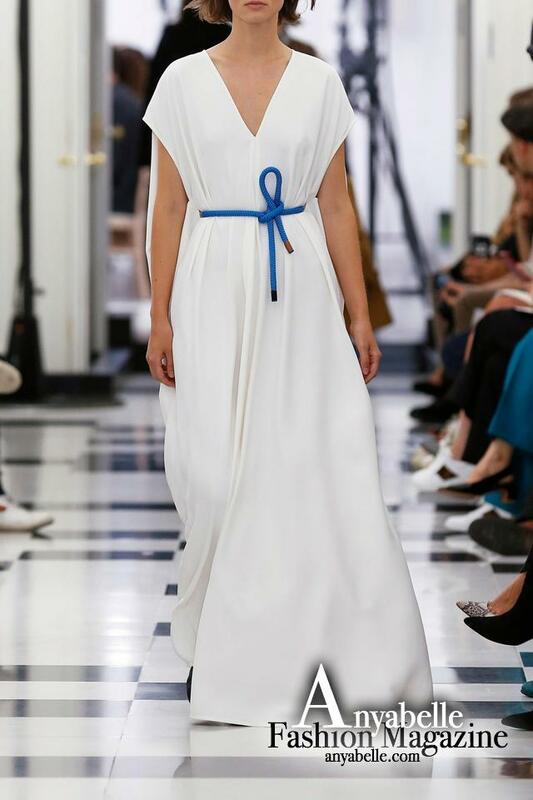 This clothing brand, established in the style of Victoria Beckham’s own clothing, has always been designed with simplicity in mind, advanced, mature, elegant and capable style, these are the labels of the Victoria Beckham brand.